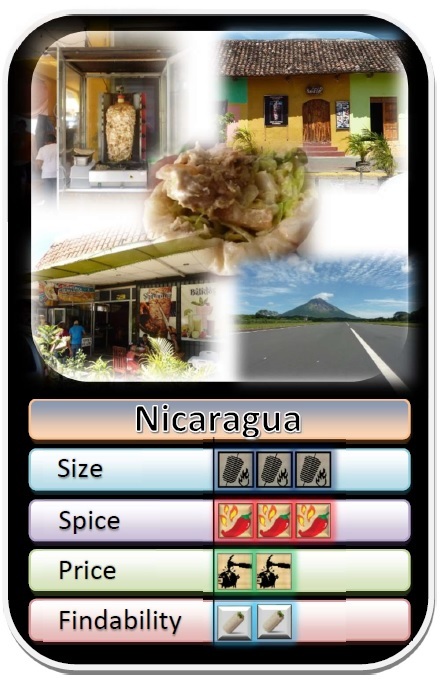 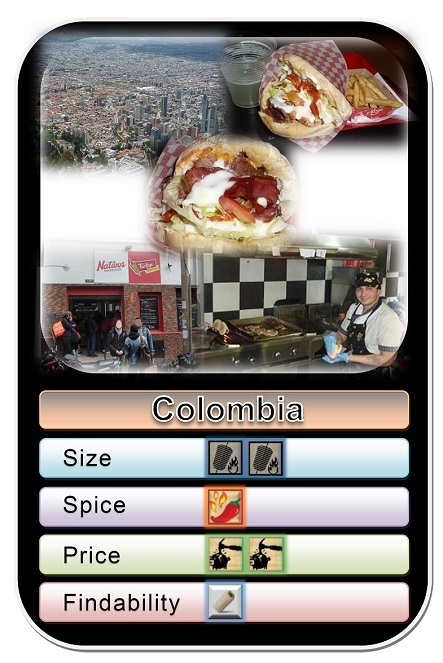 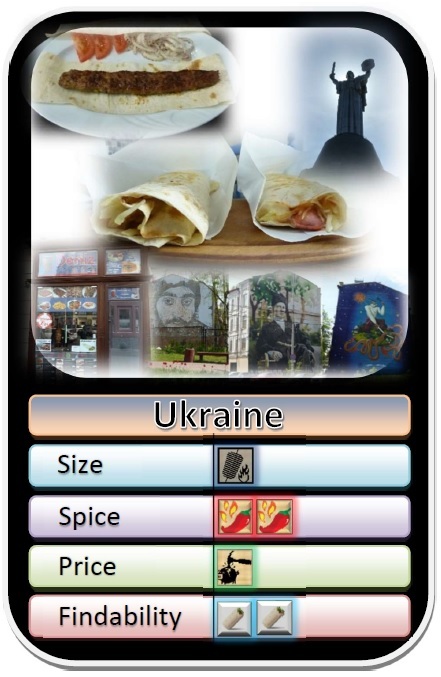 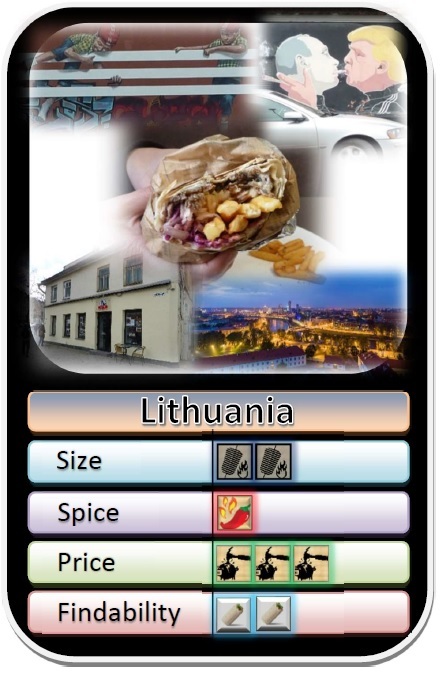 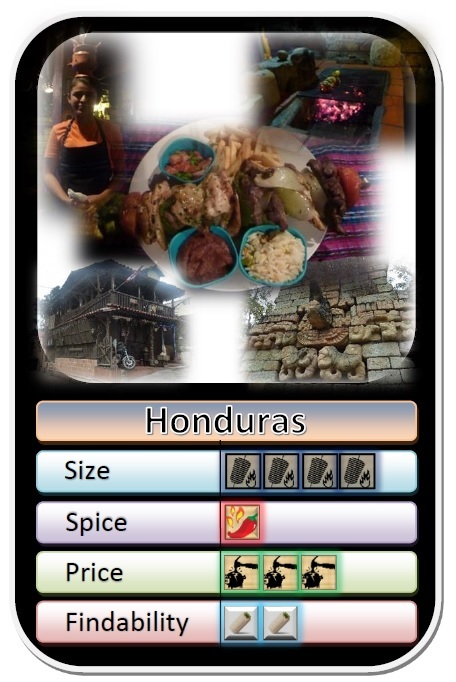 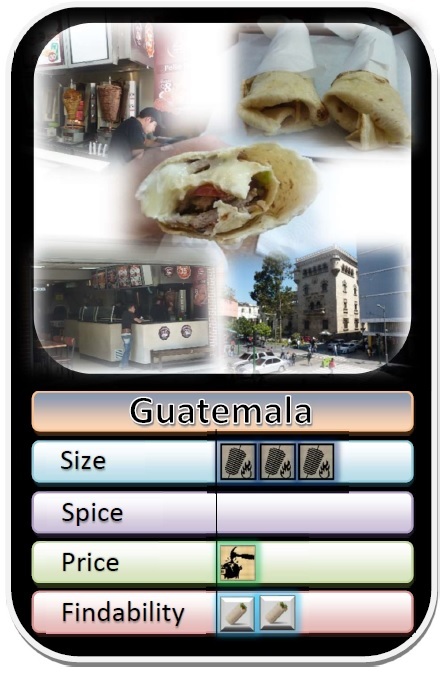 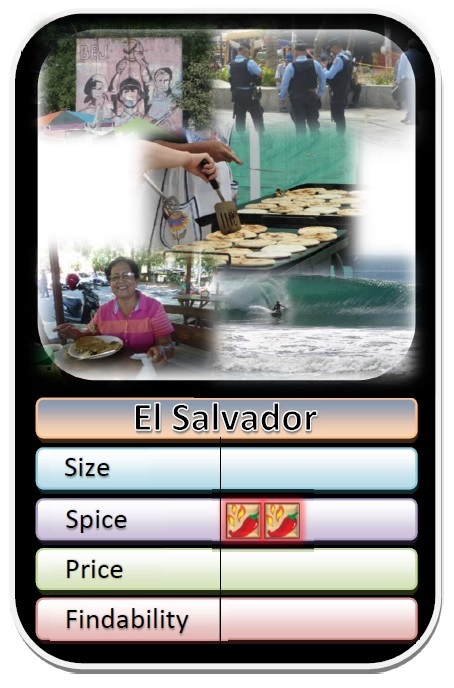 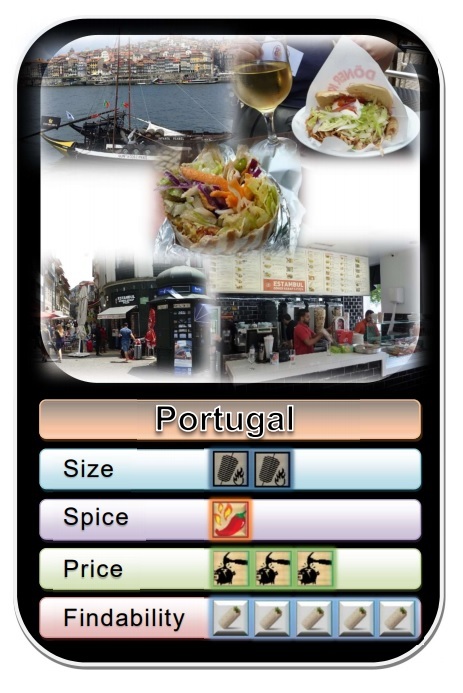 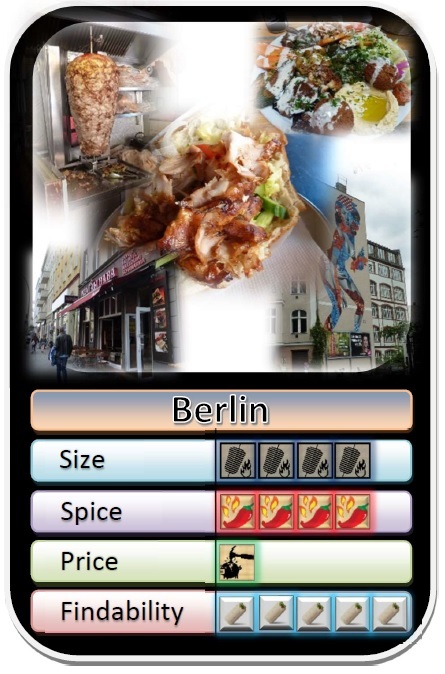 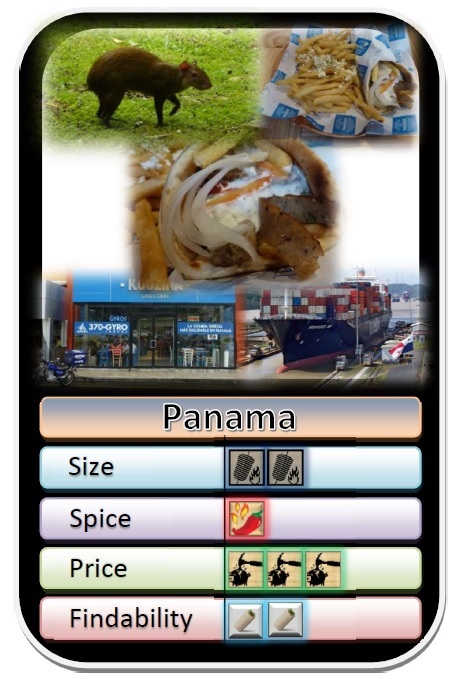 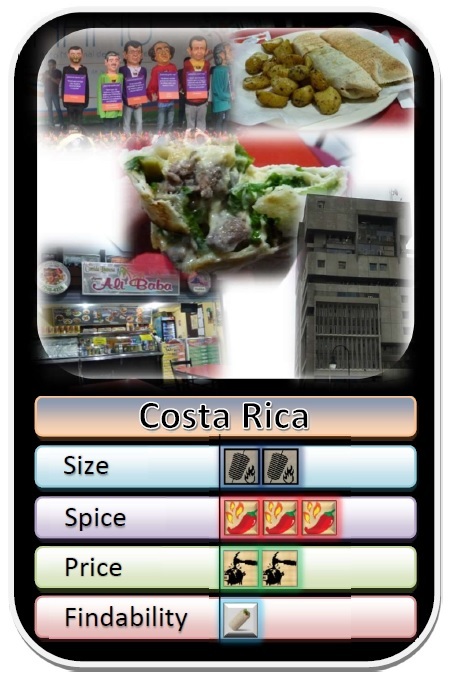 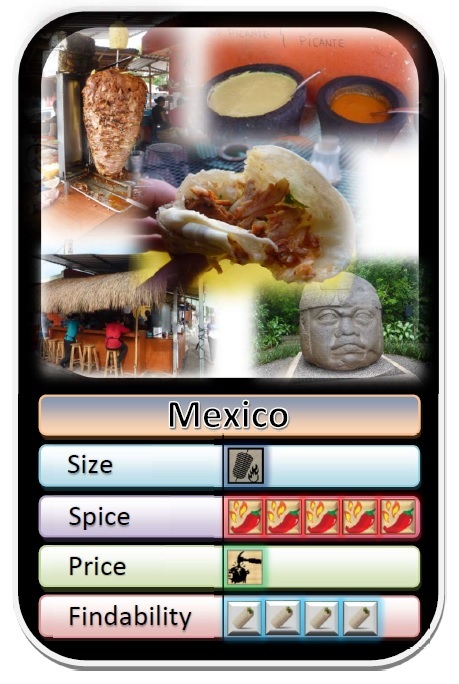 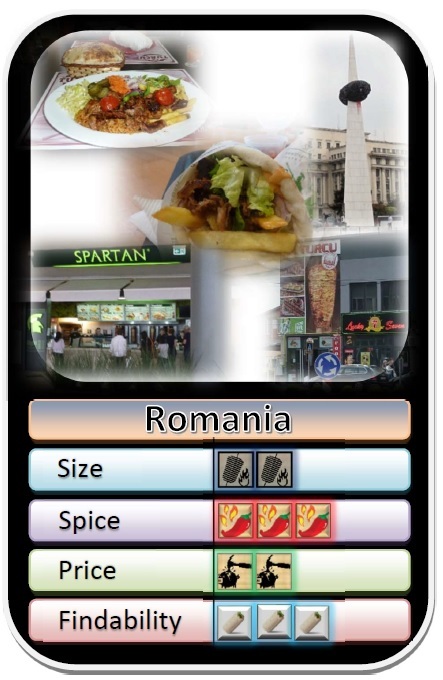 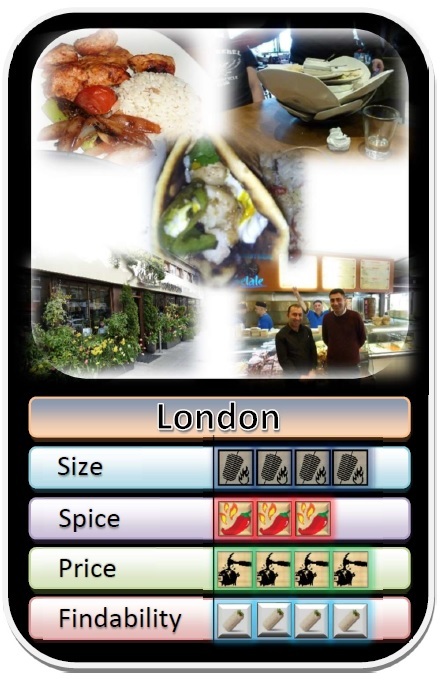 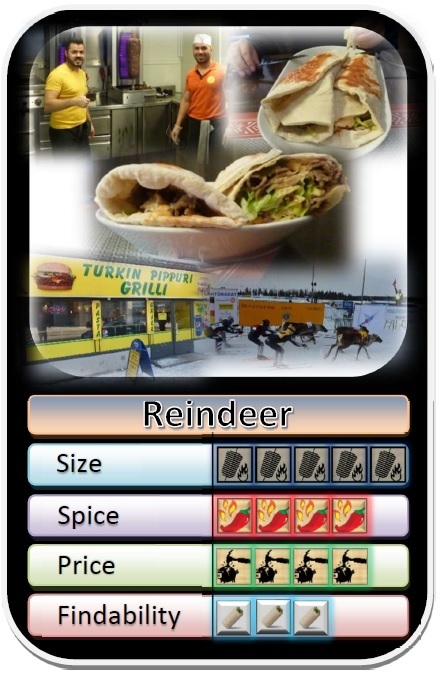 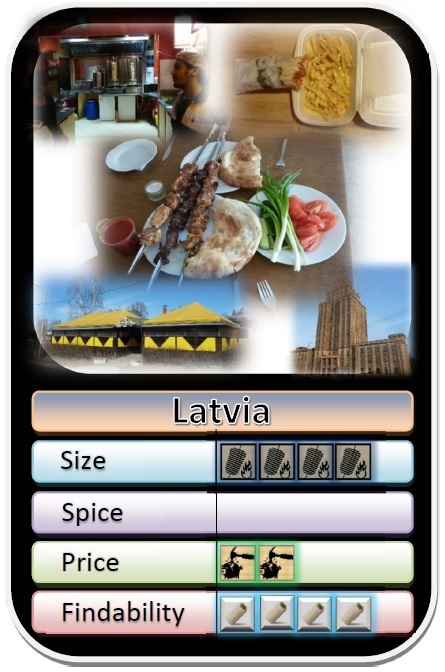 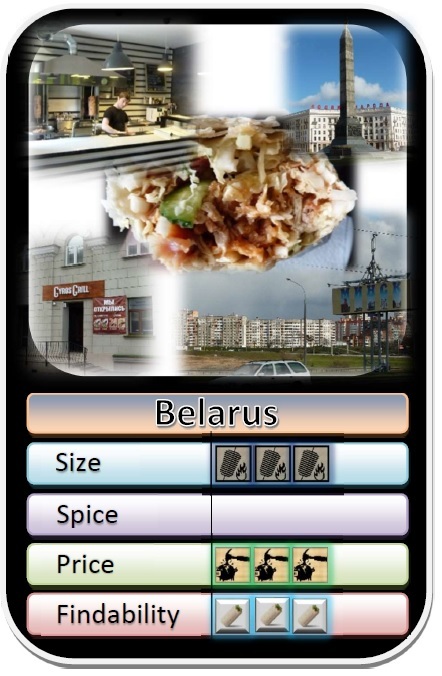 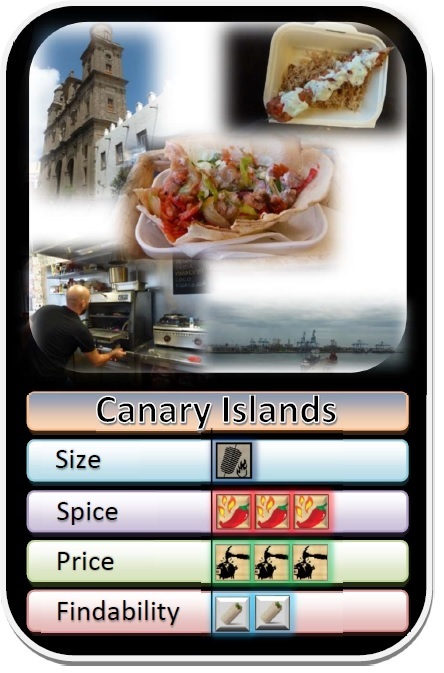 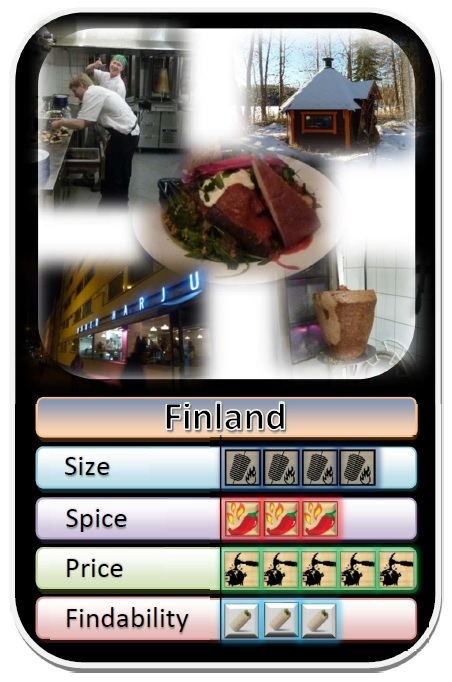 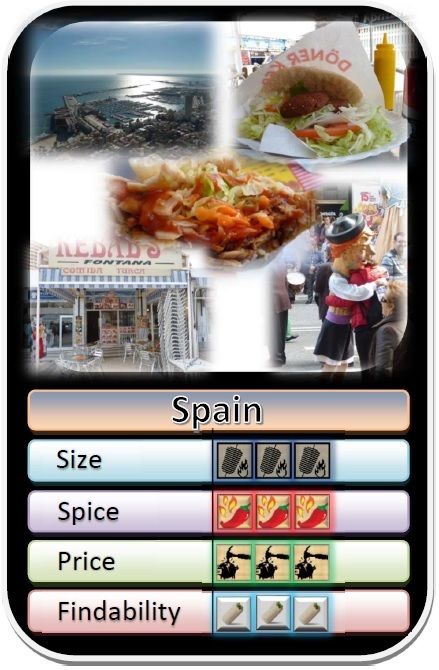 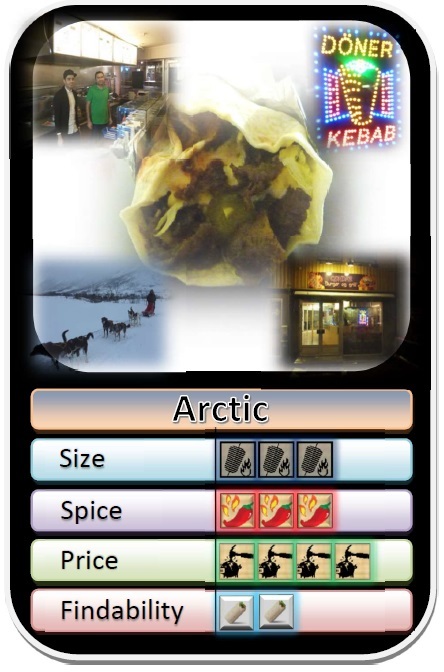 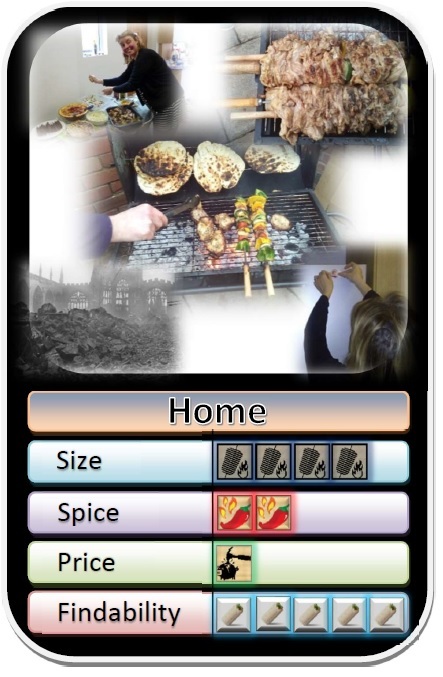 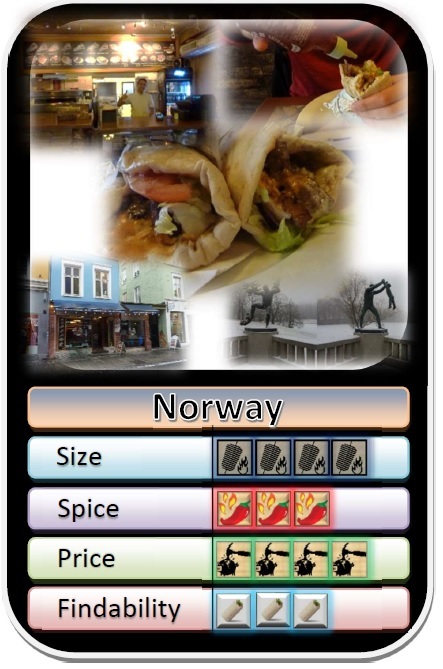 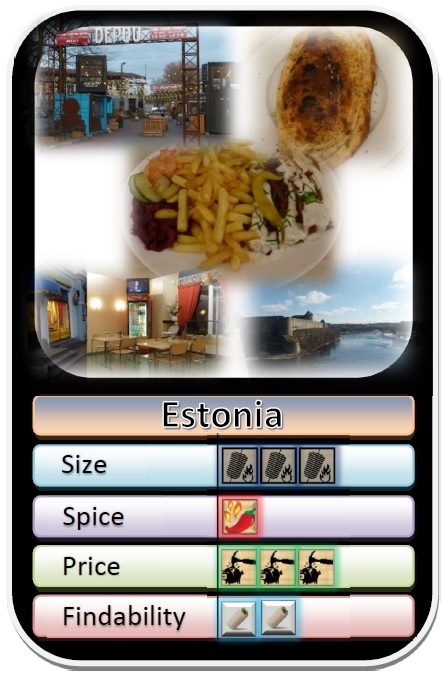 Kebab Trumps™ is the latest version of Top-Trump-style card game. 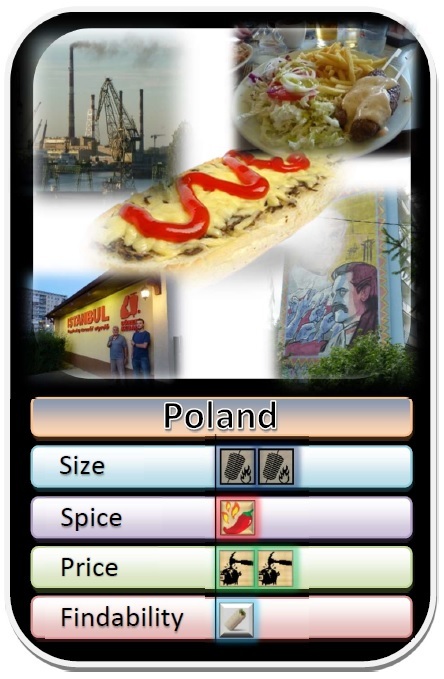 Simply print them out then play. 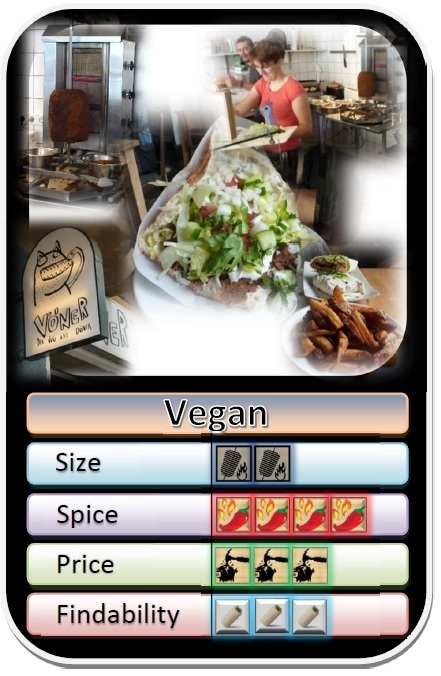 If you need to be told the rules, then you have already lost.